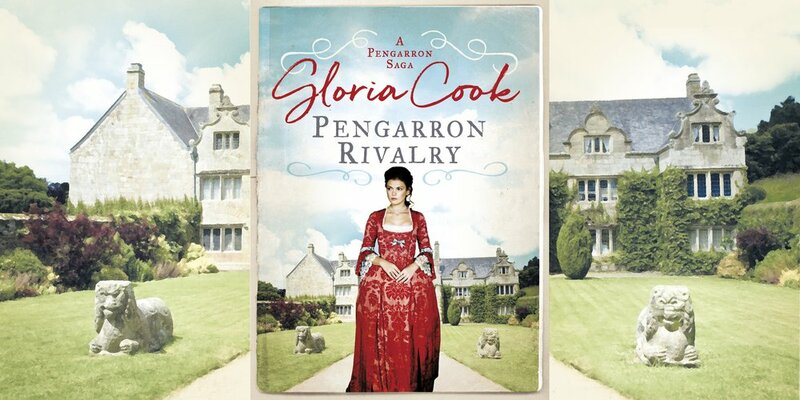 Can happiness be found in a family ruled by duty? A new generation of the Pengarron family enter centre-stage with the departure of Lady Kerensa and Sir Oliver for London. 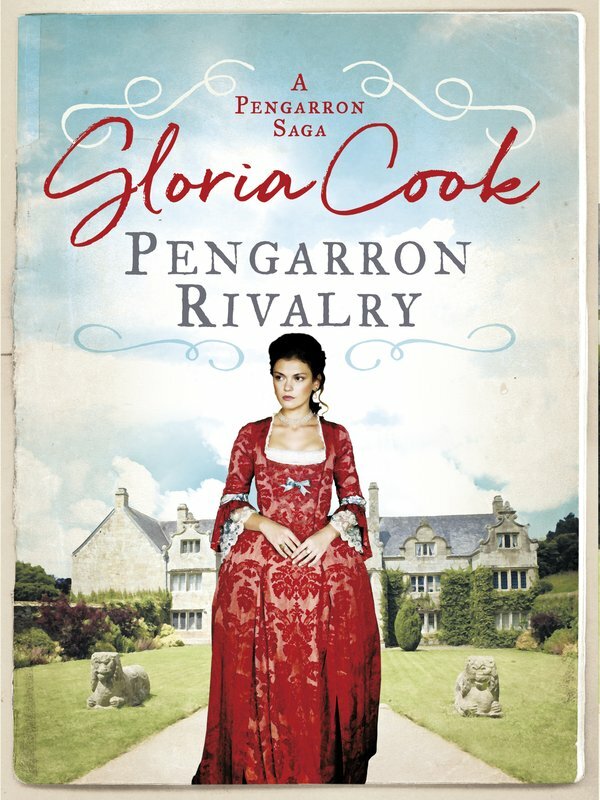 Pengarron Rivalry is the fifth and final book in the sweeping Pengarron Sagas and an ideal read for fans of Janet Woods, Anna Jacobs or Poldark.